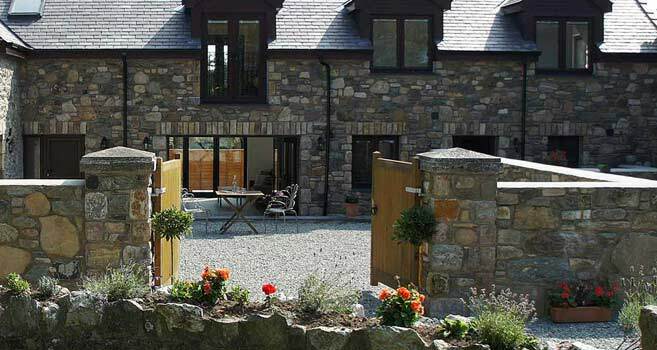 Welcome to Plas Marian, a truly unique collection of three Anglesey holiday cottages nestling in the peaceful welsh countryside. Situated close to the island’s west coast, these stunning 5 Star properties boast panoramic views over pine forests and the Menai Straits to the Snowdonia mountain range beyond. They are close to some of Anglesey’s gems such as Aberffraw’s unspoilt, sandy beach and estuary, the Newborough Warren Nature Reserve and the romantic Llanddwyn beach. Lying derelict for many years, the current owners have lovingly restored these former farm buildings to offer luxurious, self-catering accommodation for parties of 4, 6 and 8 guests. The cottages are furnished with an eclectic mix of contemporary sophistication and luxury. For added comfort, very latest eco-friendly technology including ground source and solar PV systems has been used to provide heating and hot water inclusively throughout the year. 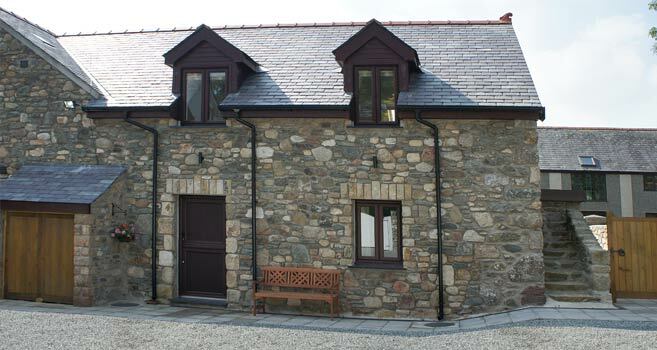 And, as a result, the cottages won the first Green Key award on Anglesey – an accolade that we’re particularly proud of. 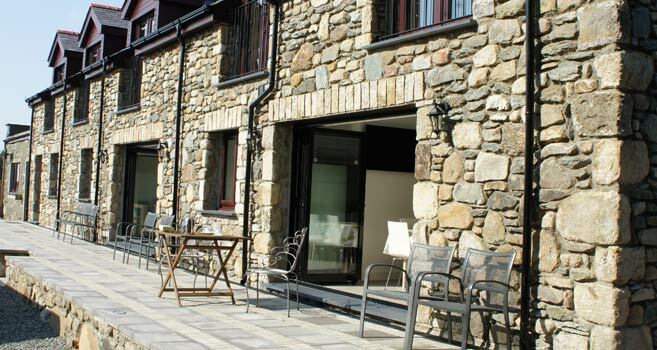 Plas Marian Anglesey Holiday Cottages are truly distinctive establishments, they make idyllic retreats for a very special stay on the beautiful Isle of Anglesey no matter what time of the year. We look forward to welcoming you soon.